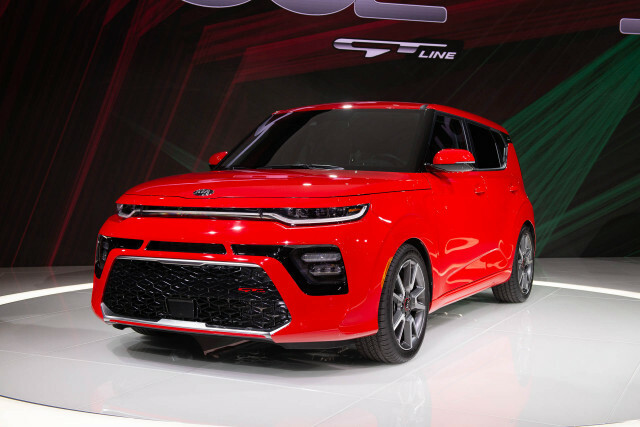 The quirky 2020 Kia Soul crossover arrived with a new look at the 2018 LA Auto Show Wednesday. This time around, the battery-electric Soul EV gained a major update, too. Shoppers who adore the Soul's boxy looks won't be disappointed. The 2020 Soul retains the same toaster oven shape as its predecessor, but the look is arguably more cohesive. 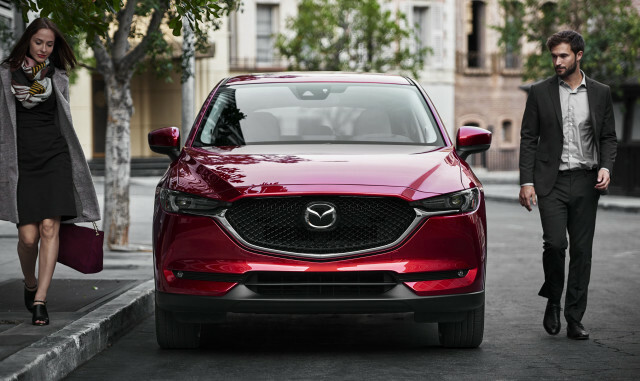 Slim headlights run across the front clip, and a massive lower grille makes for a more aggressive look over the current Soul. 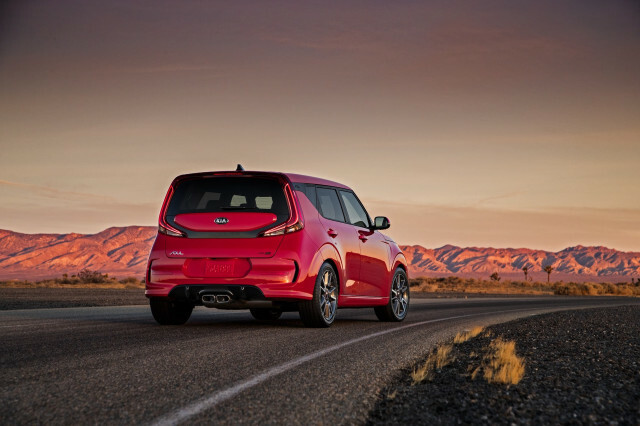 At the rear, the taillights have been angled slightly and a new Soul GT trim adds center-mounted exhaust exits to complete the sportier design. 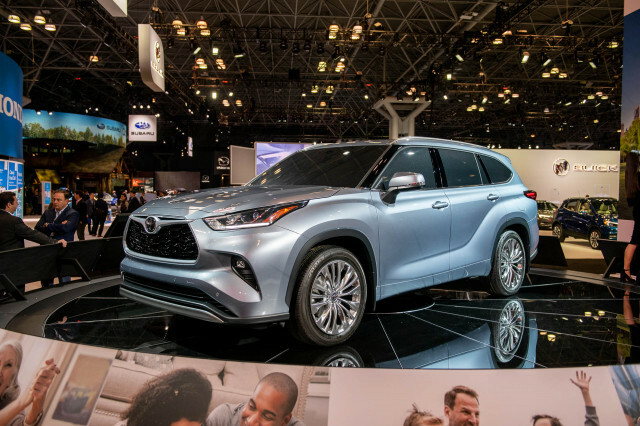 Underneath its new styling is a new platform, too, which is said to provide more interior space thanks to a longer design. 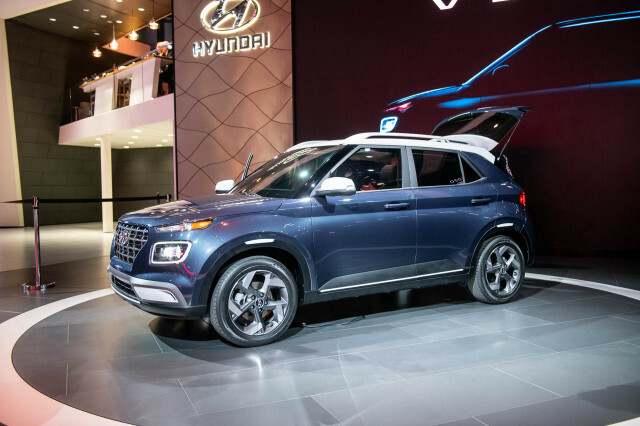 Kia added the 2020 Soul will also behave better with the new platform, and drivers should notice improved handling characteristics with increased strength and rigidity in the architecture. 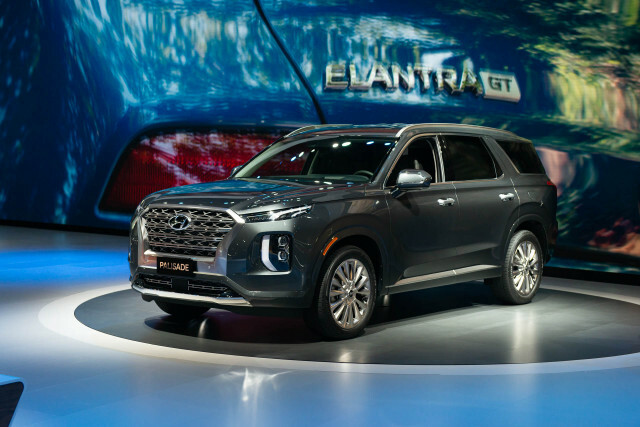 Most 2020 Souls will feature a 2.0-liter inline-4 engine that makes 147 horsepower and 132 pound-feet of torque, but the mentioned Soul GT spices up the boxy Korean crossover. 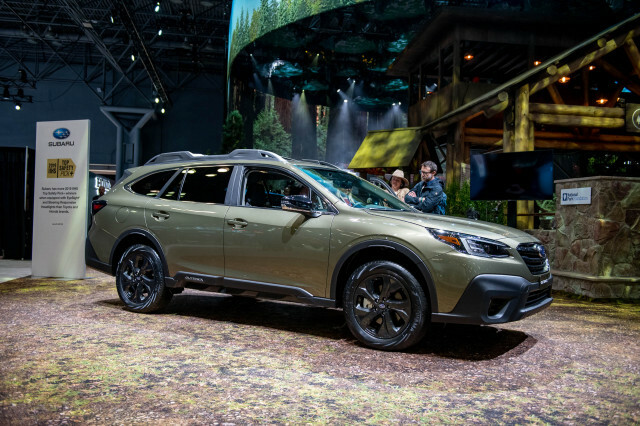 An available 1.6-liter turbo-4 engine bumps the power figures to 201 hp and 195 lb-ft and swaps out a CVT for a 7-speed dual-clutch automatic transmission. A 6-speed manual transmission will be on offer for the base Soul LX, too. Those who seek all-wheel drive, however, will need to look elsewhere. Power heads to the front wheels exclusively in all trims. Kia also made some major engineering changes to the 2020 Soul EV. The battery-powered model boasts a 64-kilowatt-hour lithium-ion polymer battery with DC fast-charging capability. The brand didn't disclose how far the electric crossover will go on a single charge, but the same battery sits in the 2019 Kia Niro EV, which goes 239 miles. With a high-speed charger, the Soul EV will add 100 miles of range in 30 minutes and an 80 percent charge will come in 75 minutes. Power also increases for the Soul EV with the bigger battery onboard. 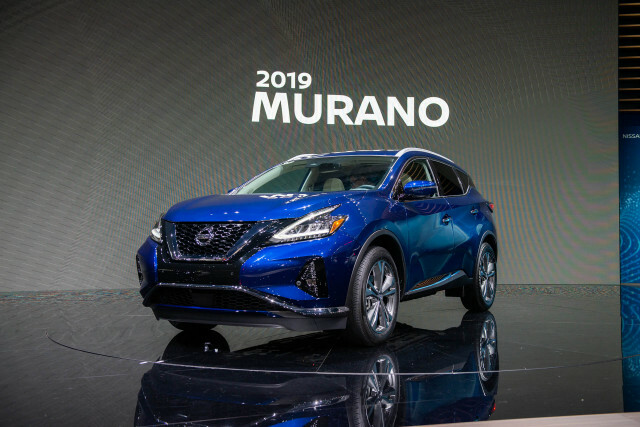 The electric crossover makes 201 hp and 291 lb-ft of torque (up from 109 hp and 210 lb-ft), which will make it a quick number with said torque on tap instantaneously. Drivers will also find new driver-selectable modes. 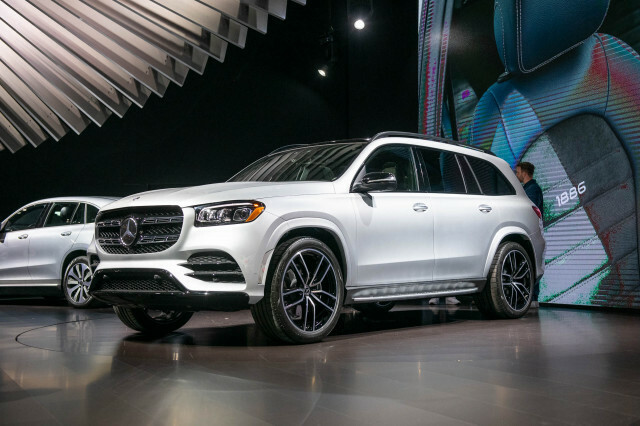 Four of them will tweak the motor's power output, regenerative braking, heat and air conditioning settings, and more to maximize efficiency. The previous Soul EV was only sold in select states in the U.S., but Kia didn't share if the new model will expand to new markets. Look for the regular 2020 Soul to reach dealers nationwide in 2019.